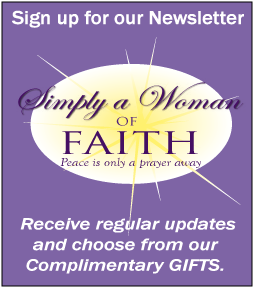 Welcome to Simply a Woman of Faith! 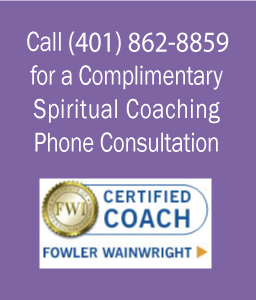 If you are seeking to explore your spirituality, your potential for Divine guidance and the mystery of synchronicity, please join Pat on this magnificent journey of faith and trust. If you’re looking for hope, meaning, soul connections, inner peace and serenity, you’ve come to the right place. Pat Hastings, MS, LCDP, is the author of the award winning book Simply a Woman of Faith. 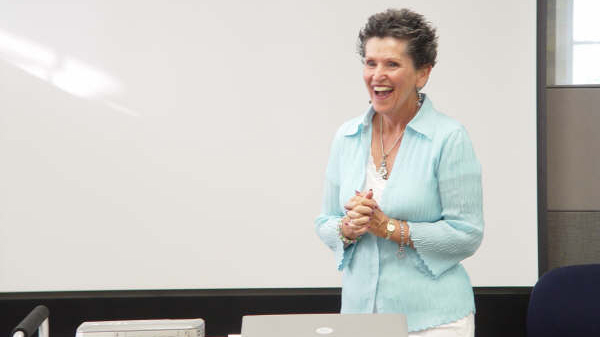 Pat is an internationally-recognized Inspirational Speaker, Workshop Leader, Retreat Leader, Psychotherapist, Radio Talk Show Host and Spiritual Coach. 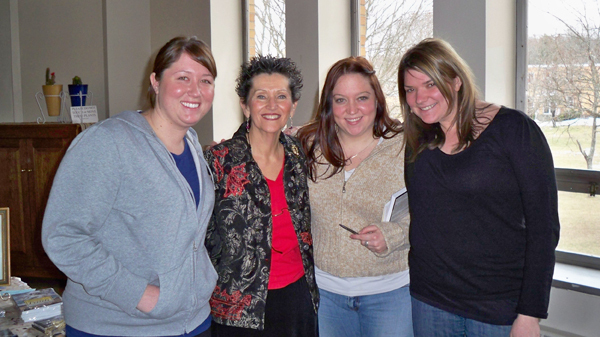 Pat has over 35 years of experience and wisdom searching for the truth about life, God and herself. 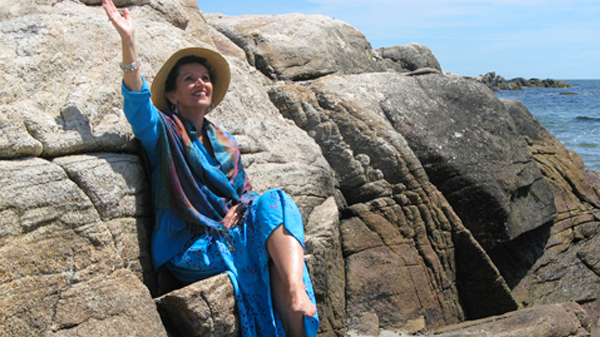 Through spiritual coaching, Pat will lovingly and gently help you find your truth – to know that you are never alone.